Mike Medaglia is a cartoonist, illustrator, and comics editor. A Zen Buddhist practitioner, he draws a monthly meditation comic for the Huffington Post. 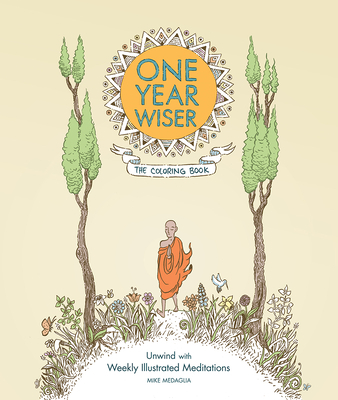 One Year Wiser, his book of 365 illustrated meditations, is published by SelfMadeHero. Medaglia lives in London. All titles are subject to availability. Prices Subject to Change. Please call 202-223-3327 to confirm.